Zephyr Thomas Home Improvement Company began as Zephyr Aluminum in 1953, a commercial improvement company. Over time more homeowners were becoming interested in improving the quality and beauty of their home. As a result, Zephyr Thomas was created in 1993 to serve as a residential home improvement company. Our name is well known over Lancaster County and surrounding areas as a reputable and very professional business with the most talented and experienced professionals around! We are proud to say that we serve our satisfied customers time and time again with new projects on their homes. In the last year, we had over 60 percent of our business from our repeat and referral customers. 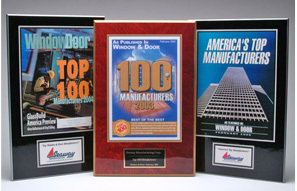 We use only the best and newest products on the market from the top leading manufacturers on the east coast. 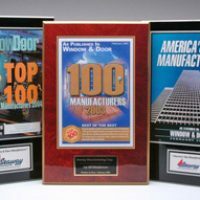 These products include our Energy Star certified replacement windows and gorgeous Grandview Sunrooms, made by our award-winning Seaway Manufacturer. All products are custom made to suit our customers and their homes. Zephyr Thomas is committed to using only the highest quality products and materials that are available. Our number one focus has always been on the quality of products and materials, not the cost. Zephyr Thomas is not interested in offering our customers “cheap” products. We stand behind our products and services and are confident in the quality that will last our customers for years to come. Zephyr Thomas Home Improvement Company has worked alongside our leading supplier, Seaway Manufacturing, for over 20 years. 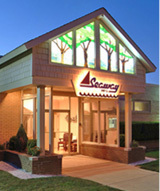 Seaway Manufacturing is our main supplier of our custom made windows and sunrooms. 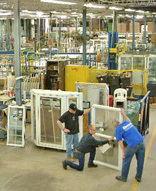 Seaway windows and sunrooms are made locally in the USA, in Erie, Pennsylvania. 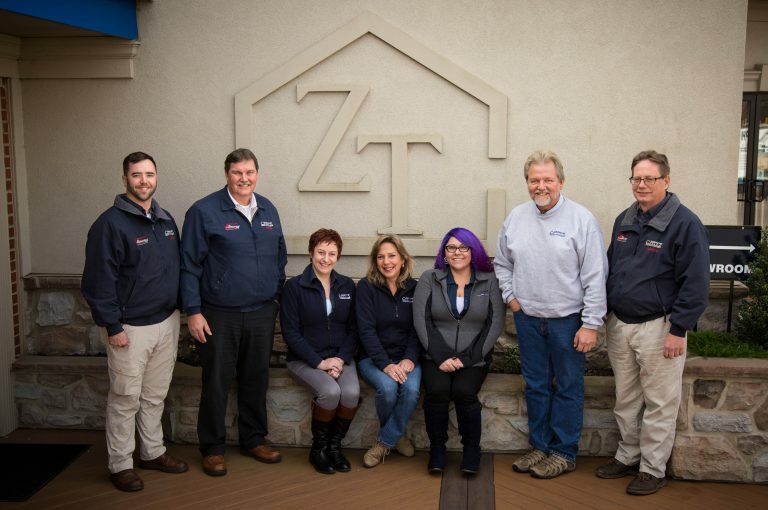 Unlike many home improvement companies, Zephyr Thomas has stood fast to using our Seaway products for so many years because of the quality of the materials used, the craftsmanship of the product, and the ability to stand behind their products for a lifetime. 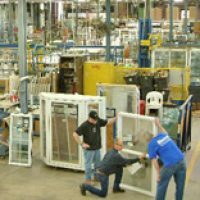 Founded in 1959, Seaway Manufacturing drew upon Erie, Pennsylvania’s tradition of strong craftsmanship and engineering expertise to become a high-quality, recognized manufacturer of quality replacement windows and sunrooms, in a variety of designs and styles. Through over 50 years of growth and change, Seaway remains committed to the highest standards of protection, cutting-edge designs, and unsurpassed service. 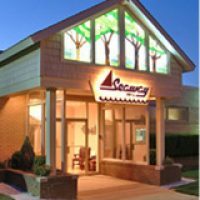 Seaway is proud to design and manufacture products that minimize maintenance and improve a home’s appearance, energy efficiency, and investment value. Our mission is to provide exceptional home improvement service to all areas of the home in a safe, reliable, and family-centered manner throughout Lancaster County and beyond. Our vision is to be the leading home improvement provider in Lancaster County. The key to our success is the ability to talk with our customers. We strive to listen attentively and build relationships to meet your needs. Our commitment to service is based on our family-centered business approach. We are dedicated to conducting our work, while respecting your home. We recognize the importance of honesty and promote accountability for our actions. Customer loyalty: We believe in the value of our customers and honor your support. "At Zephyr Thomas we keep our promise"